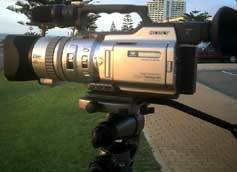 Choosing the right video cameras for your DVD authoring production needs. DVD multimedia hardware. Power for the job. Digital video camera to mpeg capture without the AVI step. Choosing the right DVD authoring software in Perth. File formats, AVI, MP4, mpeg, Quicktime etc. 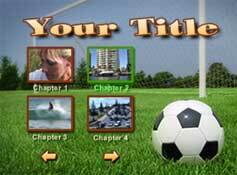 DVD menu: connecting chapters with text buttons. Formatting a DVD for DVD authoring. DVD master reproduction. Quantity / Cost. DVD cover design and DVD top surface design. Music soundtracks and copyright issues. We have prepaid copyrights.